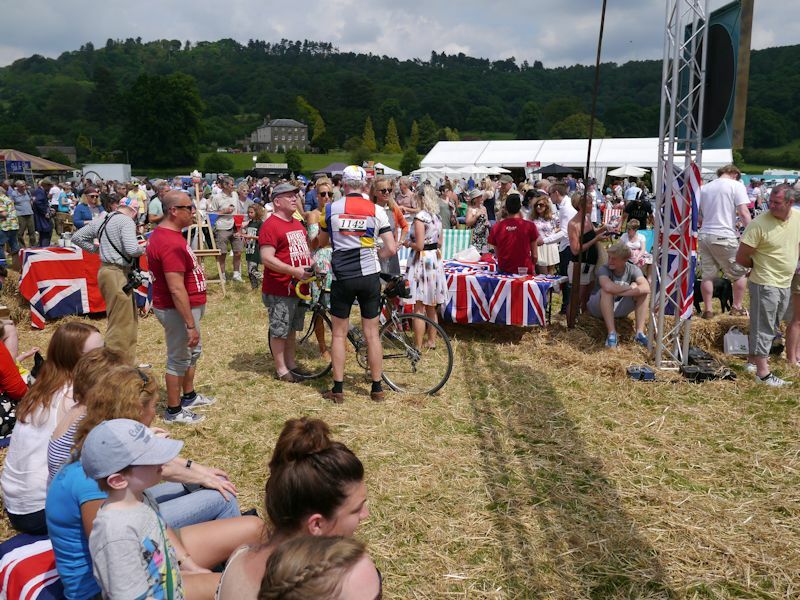 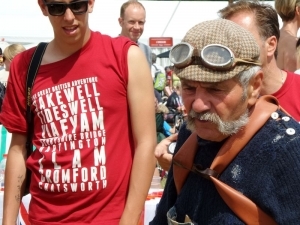 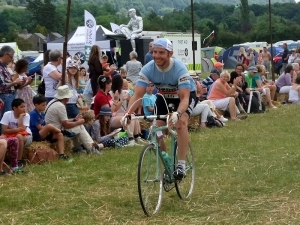 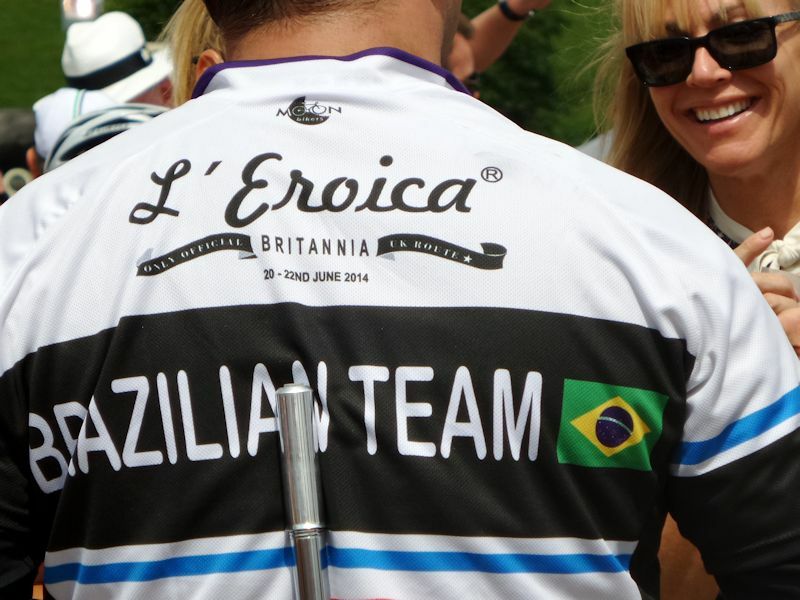 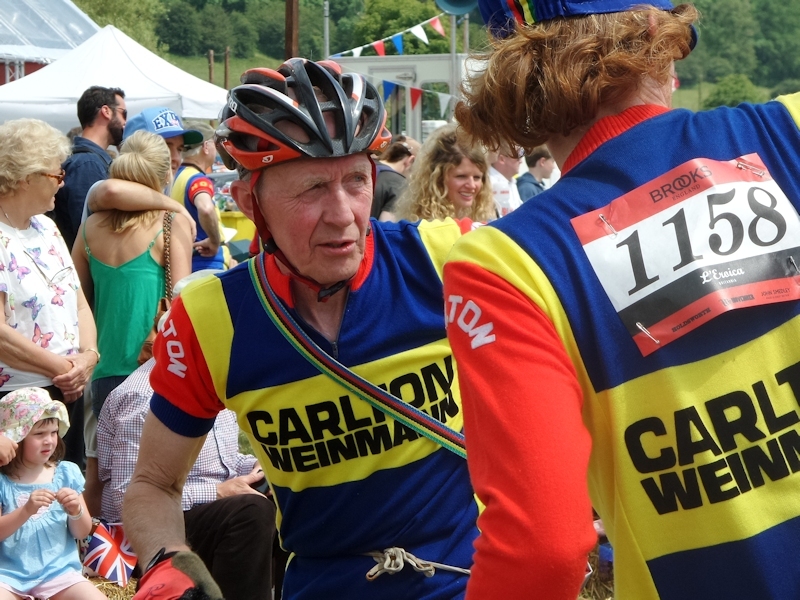 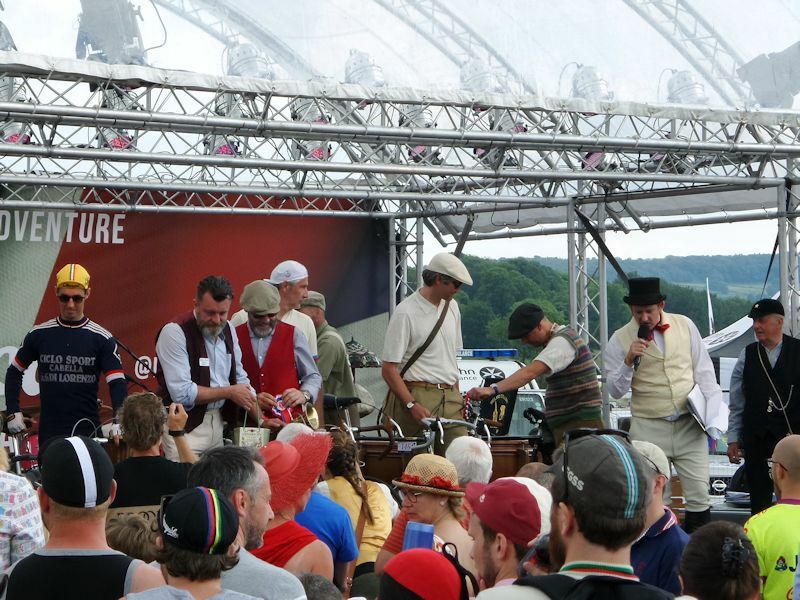 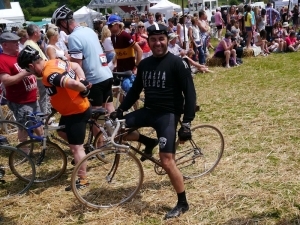 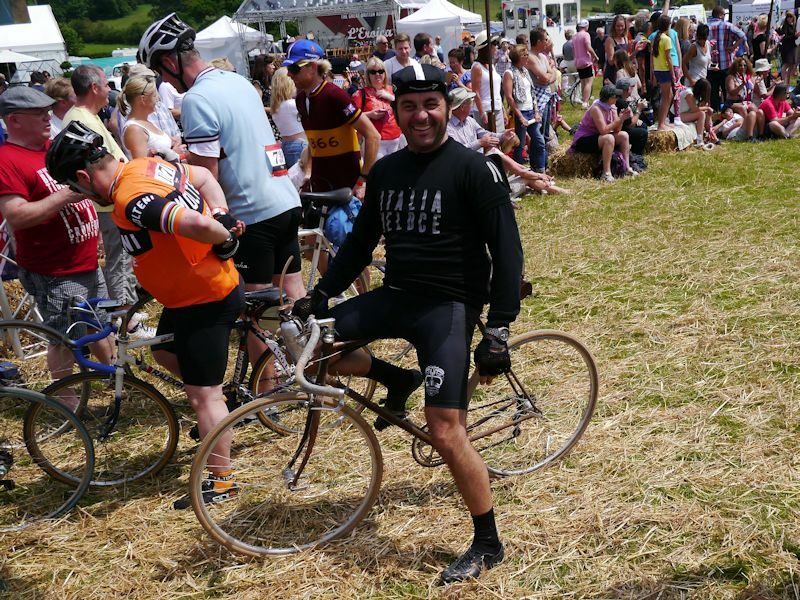 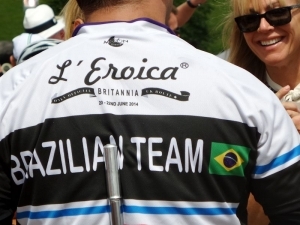 Photos from L’Eroica Britannia held in Bakewell from Friday 20th June to Sunday 22nd June 2014. 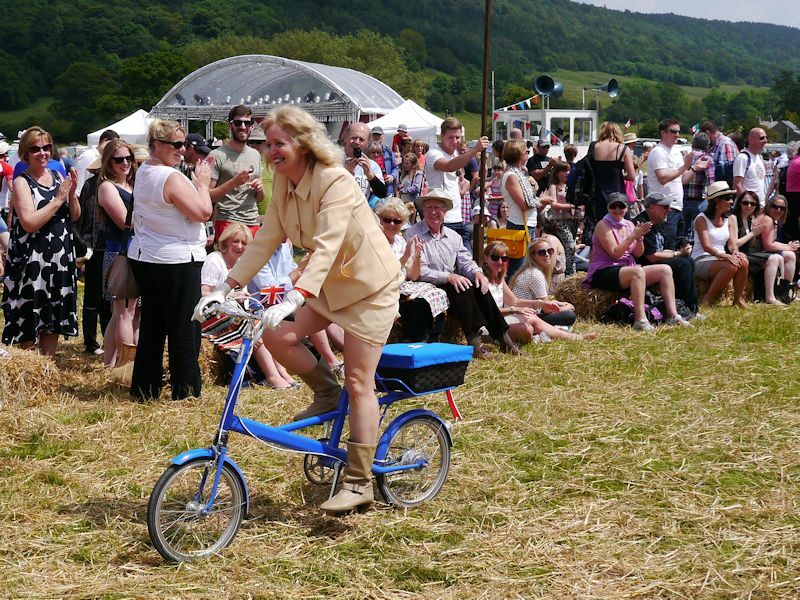 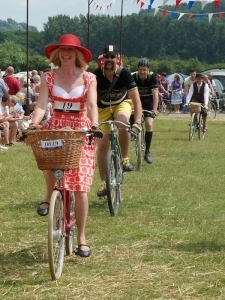 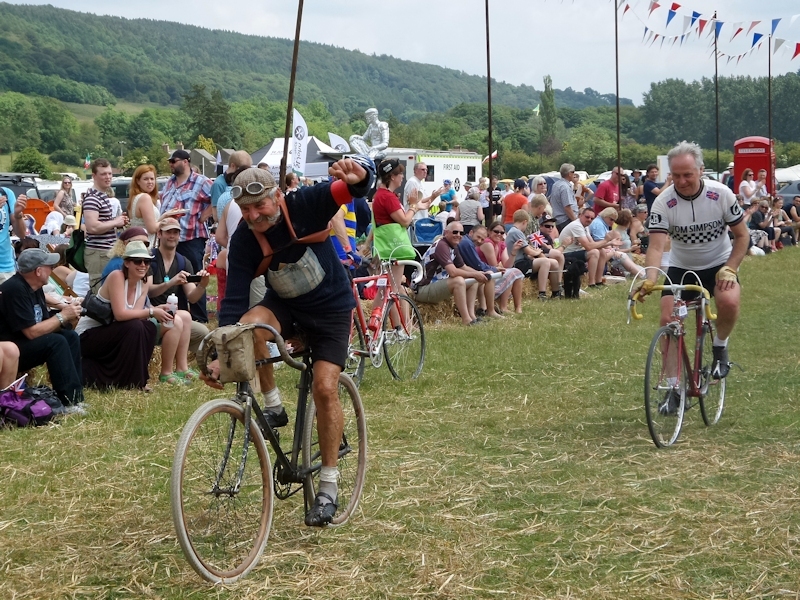 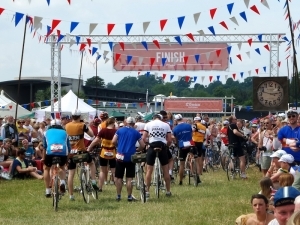 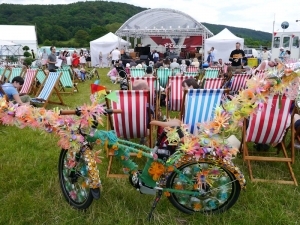 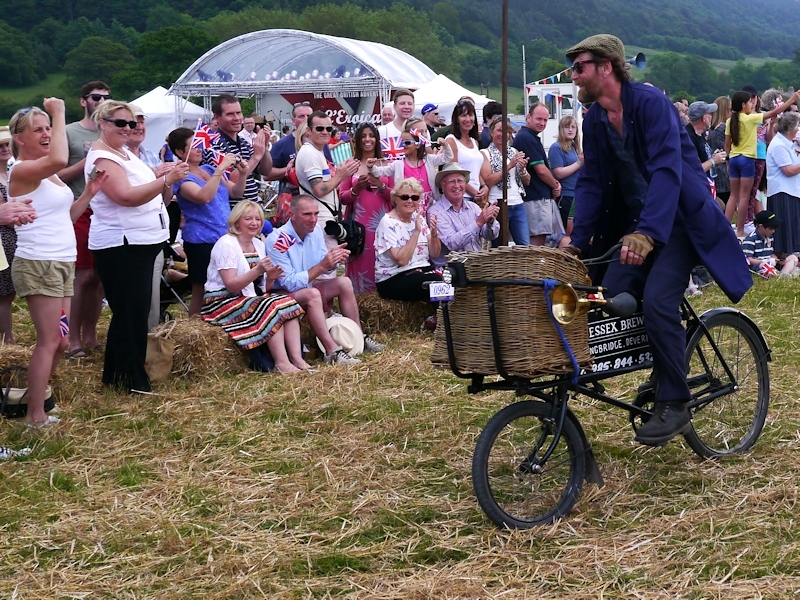 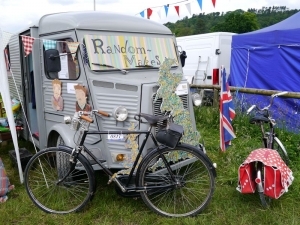 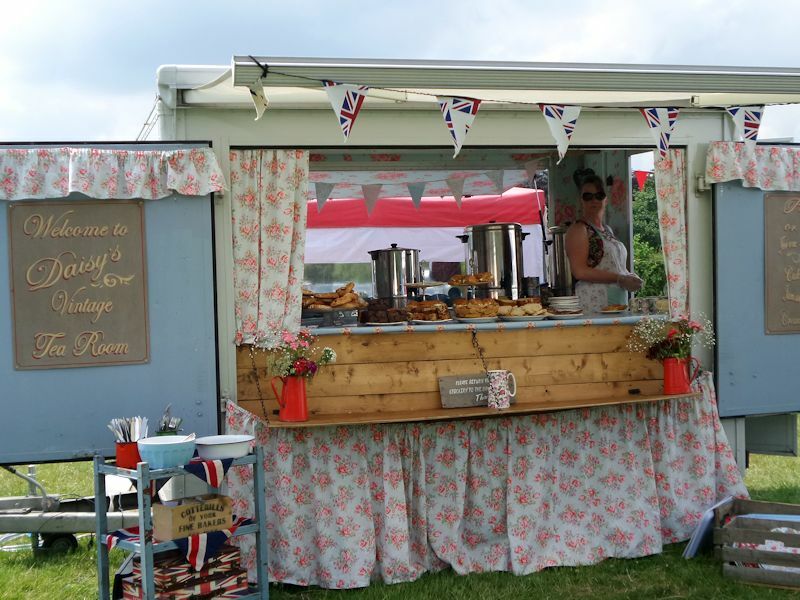 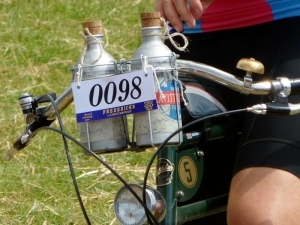 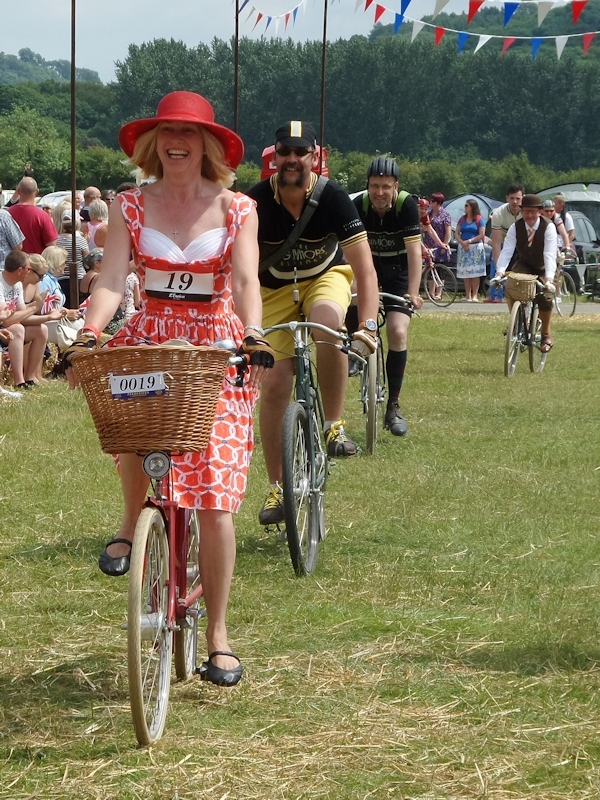 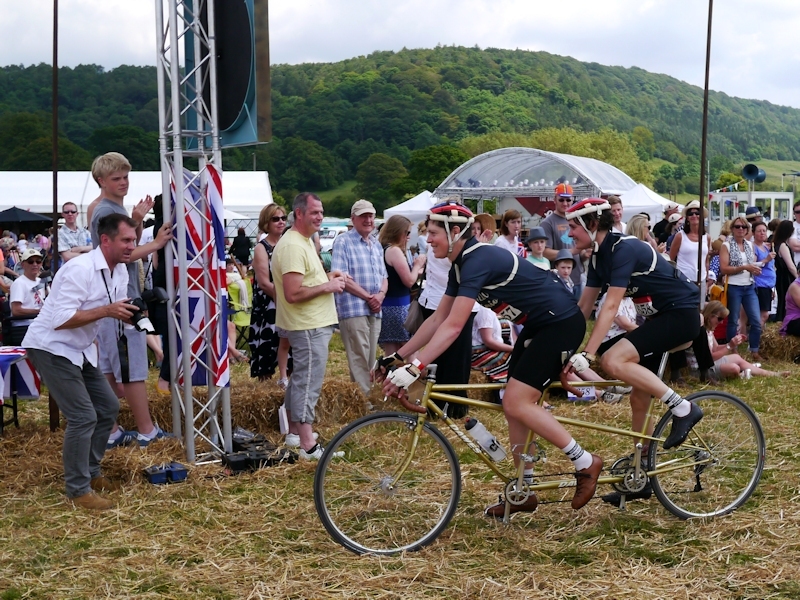 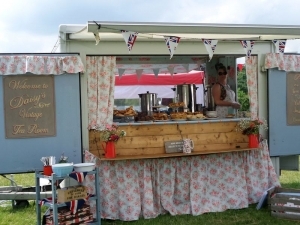 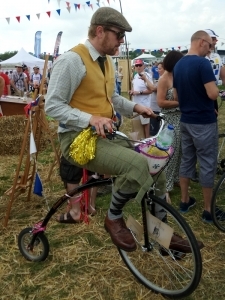 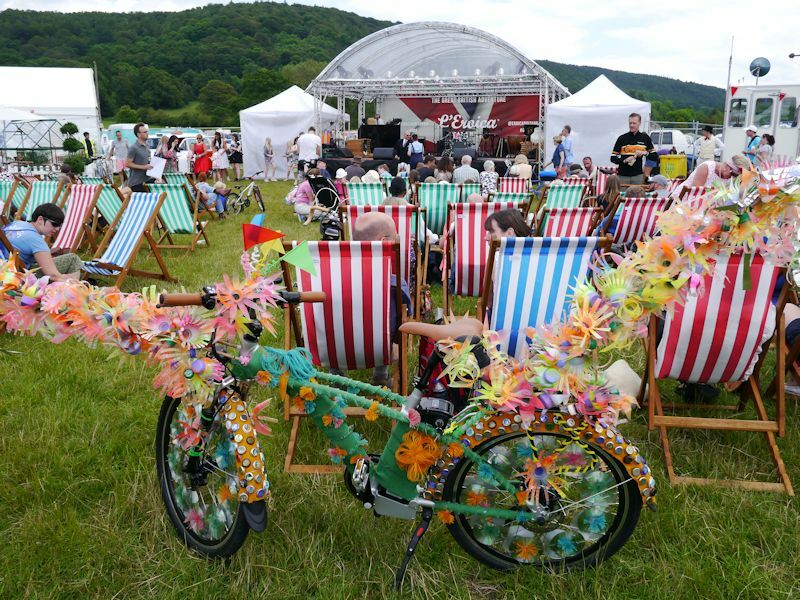 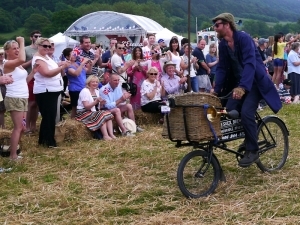 A 3 day free festival dedicated to family fun, glorious vintage, food, drink and cycling. 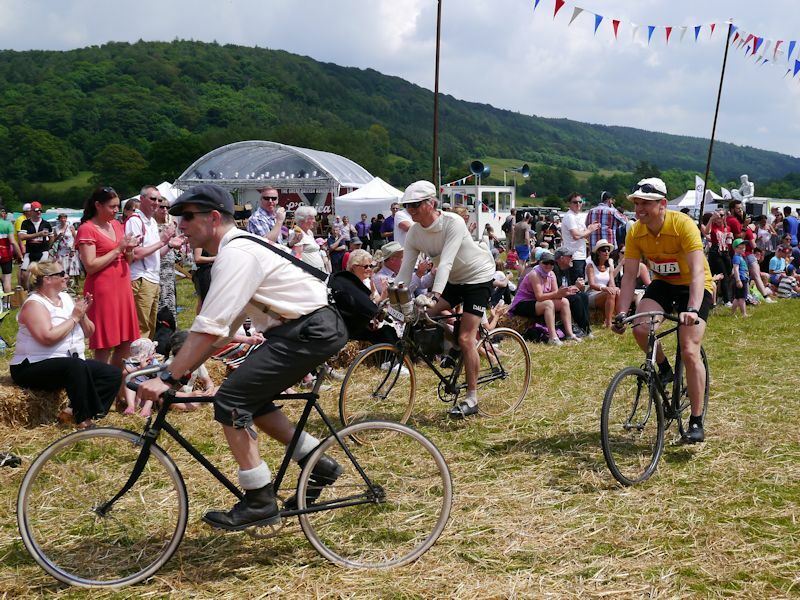 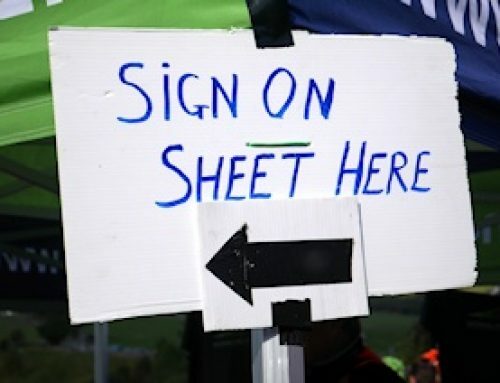 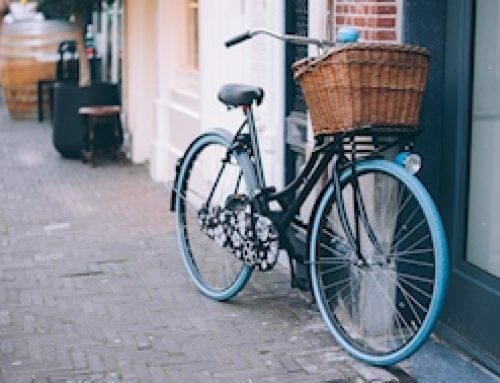 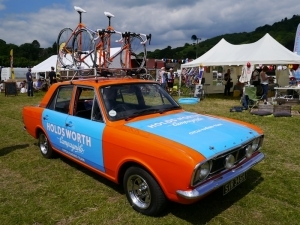 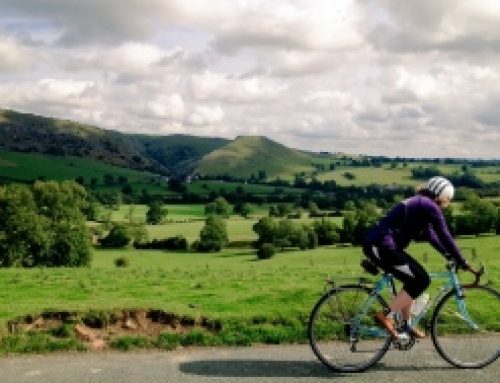 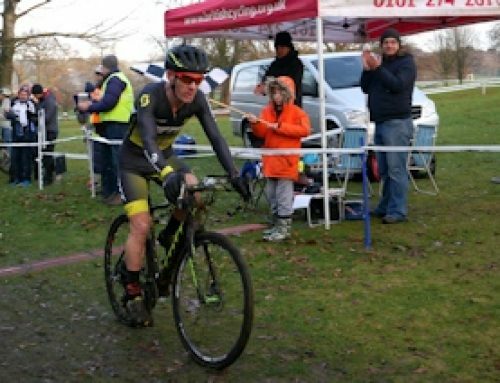 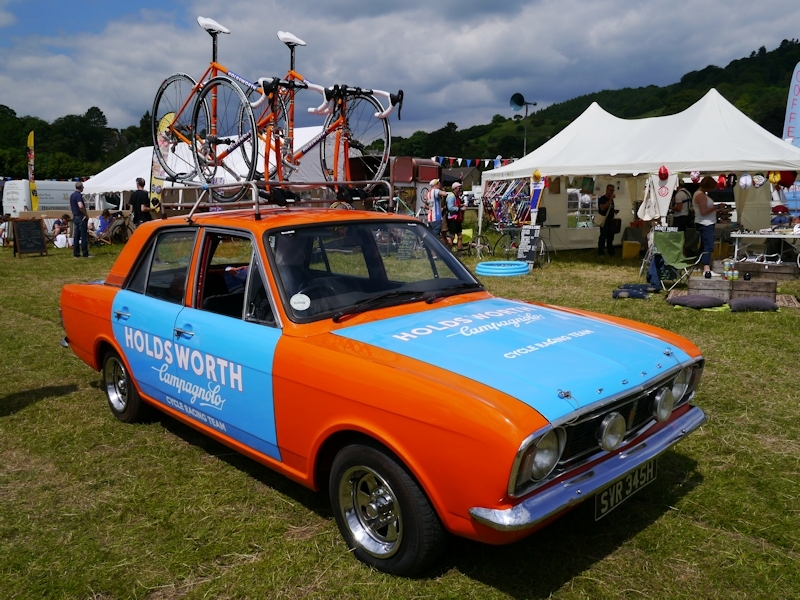 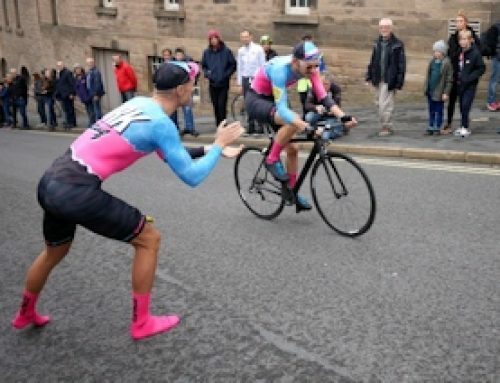 Riders taking part, dressed in vintage clothes and riding vintage bikes, could choose from three routes, 30miles, 55 miles and 100miles taking them through the Peak District National Park. 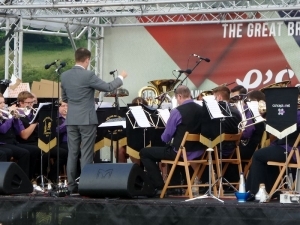 The weekend was a glorious success, with the sun shining, food and drink flowing, set against the backdrop of the magnificent Peak District National Park. 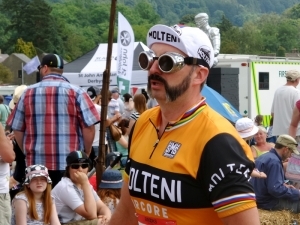 All photographs are copyright protected, please contact me if you wish to use them.